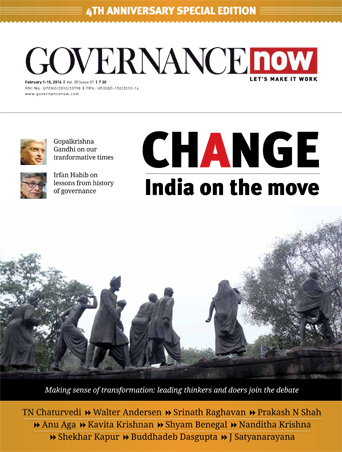 A proposed merger of India's state-controlled oil companies could reduce inefficiencies across the sector. It would also create an entity that is better placed to compete globally for resources, and less vulnerable to shifts in oil prices, says Fitch Ratings. However, a merger would face significant execution challenges, particularly in terms of managing the integration of employees, addressing overcapacity in the merged entity, and winning the backing for the merger from private shareholders, says a statement issued in Singapore. Fitch would expect the merger to give the new entity much stronger bargaining power with suppliers, and greater financial clout to secure oil resources. Most Asian countries have just one national oil company integrated across the value chain. In contrast, there are 18 state-controlled oil companies in India, with at least six that can be considered key players - Oil India Limited, Indian Oil Corporation, Bharat Petroleum Corporation, Hindustan Petroleum Corporation and GAIL (India) (all 'BBB-/Stable') and ONGC. 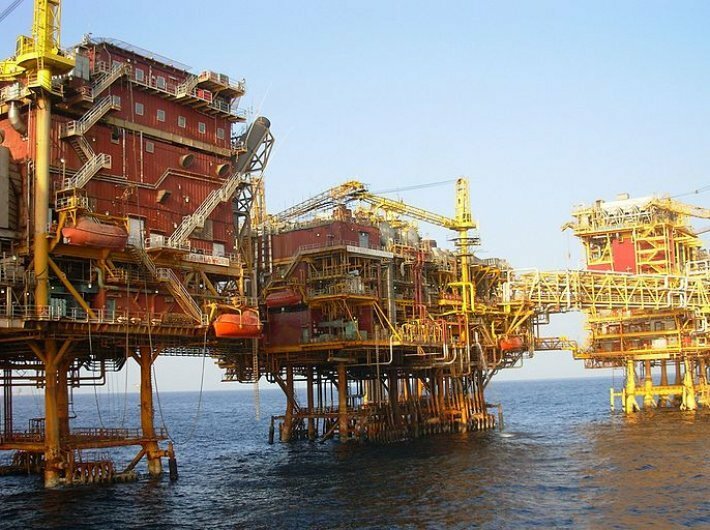 Proposals to consolidate India's oil and gas sector have been floated before, but last week the idea was presented in a budget speech for the first time. No details have yet been provided on which companies would be involved, but the aim is to create an integrated public sector 'oil major'. A merged entity would have opportunities to save on costs and improve operational efficiency. For example, there would be less need for multiple retail outlets in a single area. Transport costs could be reduced by retailers sourcing from the nearest refinery, rather than the ones they own - as is currently the common practice. A merged entity would also be able to share expertise for exploration and acquisition of resources. The integration of upstream, refining and retail companies would have the additional benefit of spreading the impact of oil prices movements across the various parts of the value chain, which would reduce volatility in cash generation. However, there will be considerable difficulties involved in merging a number of entities with differing structures, operational systems, and cultures. Political sensitivities are likely to limit job cuts, and personnel-related issues are likely to arise from the need to manage hierarchies and potential overcapacity in the integrated entity. Moreover, all are listed companies, with public shareholding ranging from 51%-70%. That could cause some problems in obtaining approval from the 75% of shareholders that is typically required to approve a merger, particularly if there are concerns over valuation. There is also a question of how the state will handle the likely decline in competition after a merger. Consumers have benefitted from competition among the state-controlled retail companies, which has supported improvements in service standards. Private companies are increasing their market share from a low base, but could find it even harder to compete with a single large state-controlled company.